Do you dream of success? 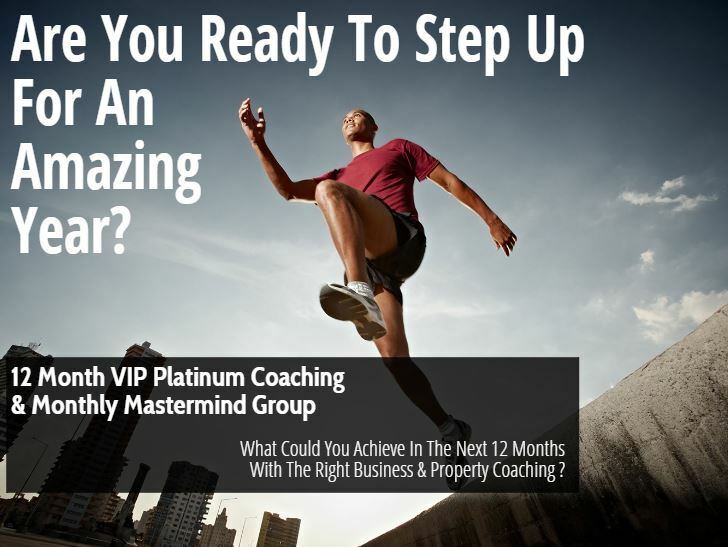 Do you want your profits to reach all of the goals you have set? 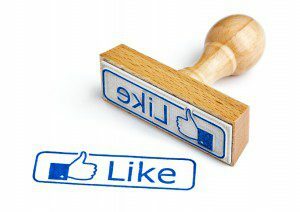 If so, then Facebook marketing may be a great way for you to be able to have all of these things and more. This article will detail the steps you need to take when it comes to creating your campaign. Talk with your fans often to get their feedback on your products. Make sure you take notice when people post on your page. Lots of successful entrepreneurs have gleaned great marketing ideas right from members of the public. Do not neglect your following, as they are the keys to your success. Whether you plan to create attractive ads or build a business page empire, the first step is always to learn as much as you can. This article is a great first stop, but keep reading and researching. The more you learn, the better your campaigns will be and success will quickly follow. Facebook Marketing is just one strategy that you can use, but there’s little point in implementing it unless you add it as part of your overall Business Marketing Strategy. That’s where Business Coaching comes in. 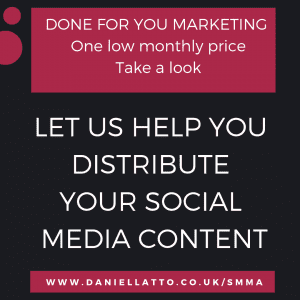 I can sit with you and help you create a 12 month plan that will help you grow your business through social media, which will mean more customers, more money and ultimately more time off.